Now with 100% more ED kfx. 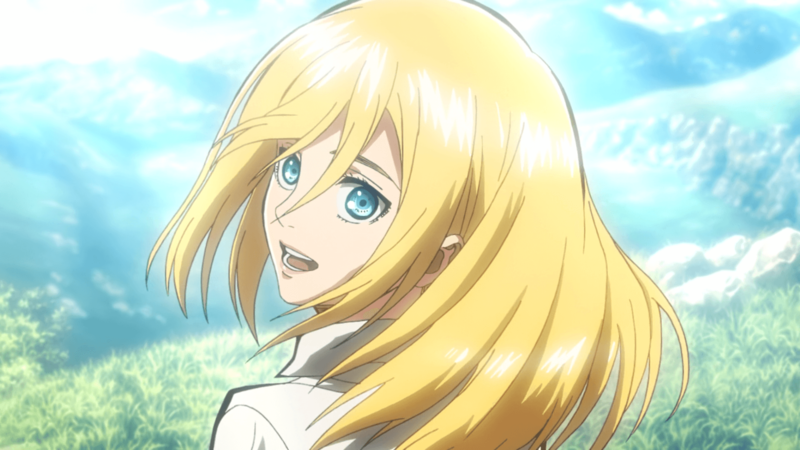 Best girl, just in case you forgot. Did you make the lyrics for the ending up or what? Thanks for the release. Question: Will the OP lyrics (mainly romaji) be updated to reflect the official lyrics? (Random thought) Will you guys ever do Koe no Katachi? Work on an original translation for that movie has already begun, so yes, we are planning to do it, but I can’t give you any ETA for when it’ll be finished.